Qatar Airways has launched a decent deal from Stockholm to Bangkok, with a return Business Class seat coming in at SEK 15,700 (£1,300). Boeing 777-300ER – you would either get the older 2-2-2 seating I reviewed here or a refurbished one with the amazing new Qsuite (reviewed here). A350-900 – the herringbone seat which I reviewed here, albeit in its 787 incarnation, which is very impressive. Qatar has a special website showing off this seat which you’ll find here. Boeing 787-9 – see here for details of the seat there, which is also good. I reviewed the 787-8 seat here. The Qatar Airways booking site is here. You need to book by 4th April and a five day minimum stay is required although it is possible that the fare is pulled earlier. Hat-tip to Flyertalk. I wrote about this on Monday, but the deal had closed by the time the article appeared. It seems as if it might only be running at weekends at the moment because it reappeared last night! You will need an Iberia Plus account to redeem your Groupon voucher, and you can then use ‘Combine My Avios’ to move them across to British Airways Executive Club. Please remember that Iberia Plus accounts must be 90 days old before you can use ‘Combine My Avios’, so don’t open a new one specifically to take advantage of this deal. Thanks to August for this. I don’t think that Hertz Rewards points are very popular with Head for Points readers. I think most people prefer to take airline miles instead, such as the generous 1,000 miles per rental deal with Virgin Atlantic. If you do take the points, possibly due to corporate bookings, Hertz has launched a new auction and vouchers platform. You can find it here. It isn’t very exciting so far. The only UK redemption available is a €100 Mandarin Oriental gift card for 2,500 points, although you would at least get a few drinks, a meal or a spa discount out of it. It may improve. If you switch the country tab to USA you will see some car racing packages amongst other things, so it is possible that the UK site will get better over time. Are we expecting another offer like this later in the year but from London? For cheap business class flights to Asia. 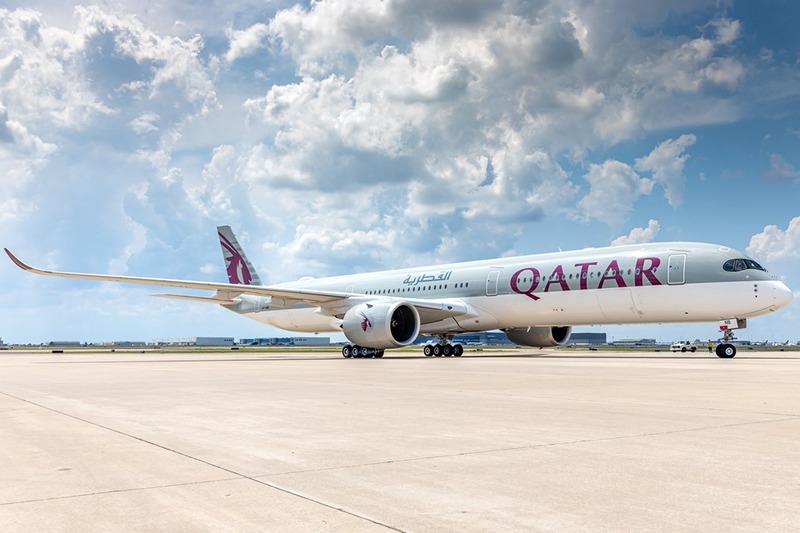 It’s Qatar, you never know with them – if only because Doha has a habit of loading mistake fares occasionally too, like the £1400 Manchester to New Zealand fare last year.